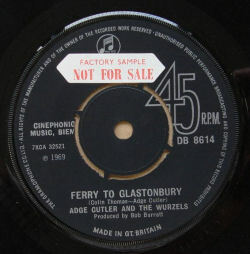 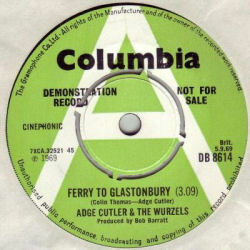 Ferry To Glastonbury was the only single picked from the Carry On Cutler! 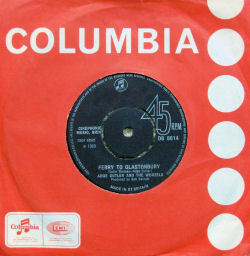 album. 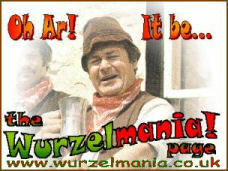 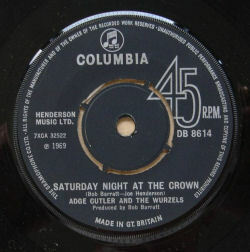 The b-side Saturday Night At The Crown is pub singalong song which previously been recorded in 1968 by the impressionist and comedian Mike Yarwood - both his and Adge's versions were produced by Bob Barratt, who co-wrote the song.